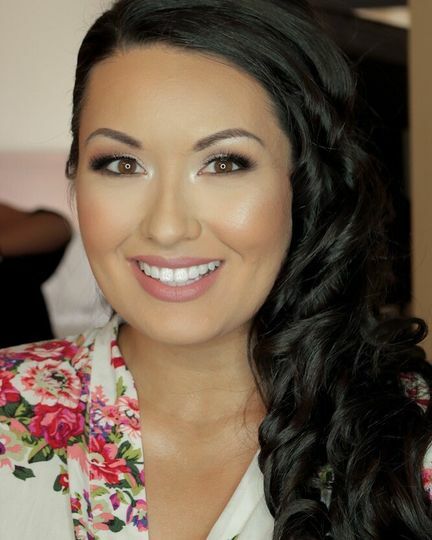 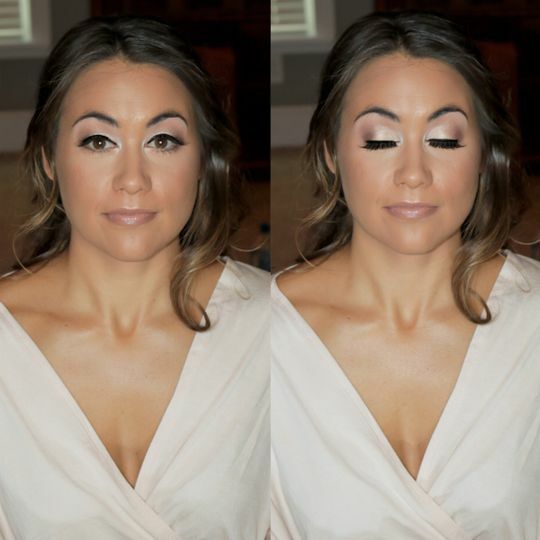 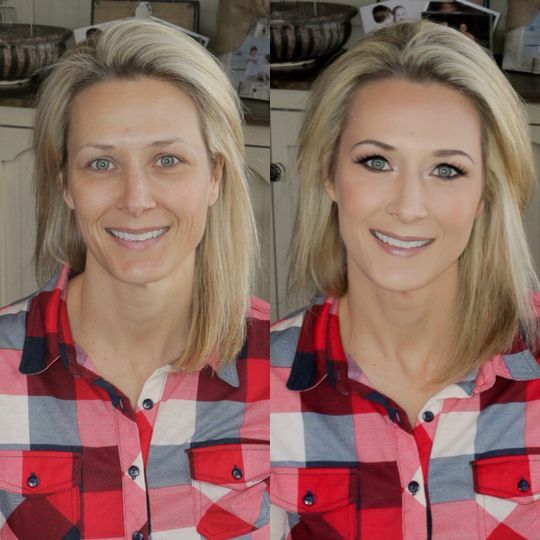 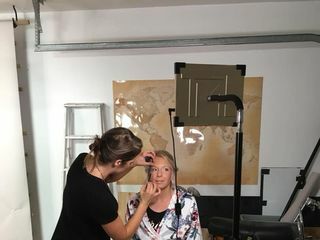 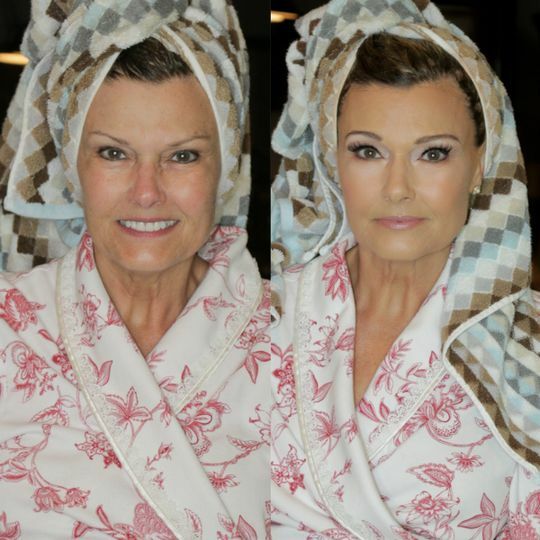 Project Face is a makeup artist in Franklin, Tennessee, with a true love for makeup. 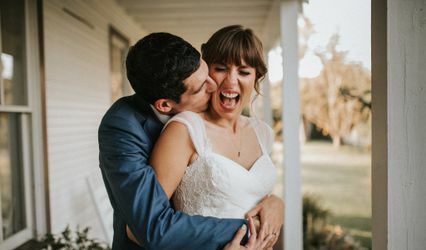 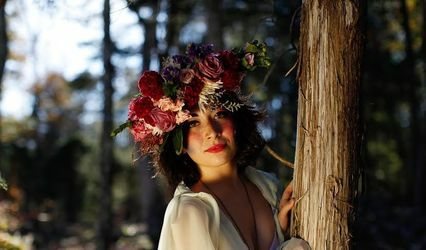 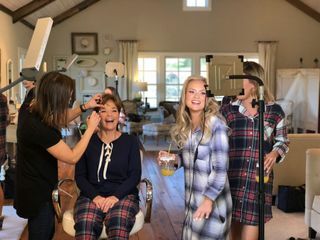 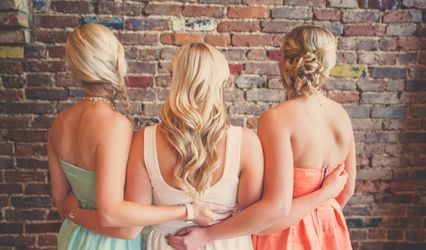 Owner Mandy Davis is detail-oriented and considers makeup to be a finishing touch to the wedding; your look pulls together all of the elements you coordinated, and it sets the tone for how you’ll feel on this important day. 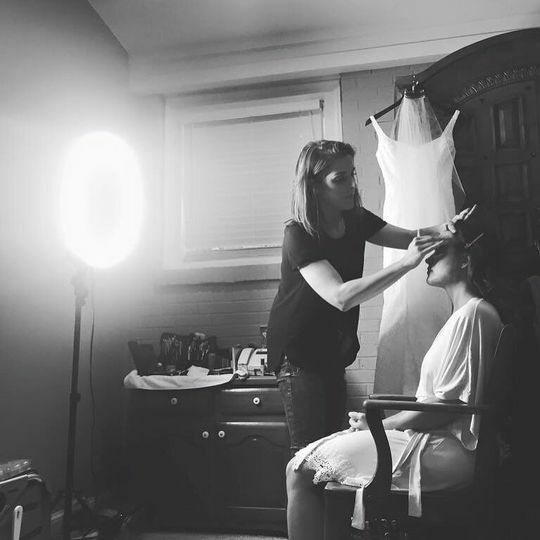 Project Face personalizes services for each person they work with, whether it’s a bride or a bridesmaid.